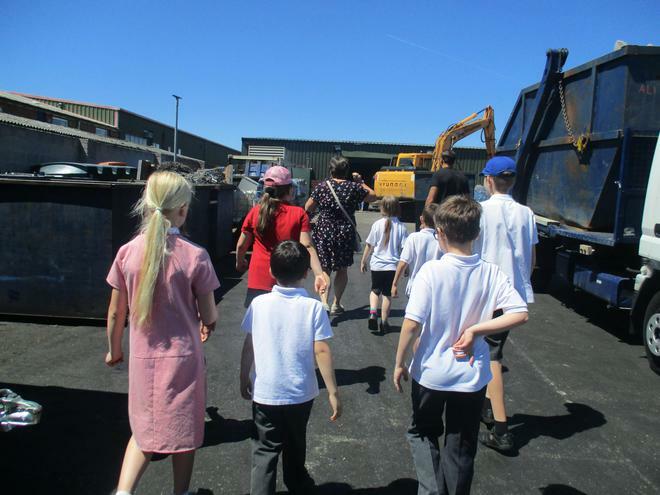 Today the Eco Club took an 11 minute walk to the local recycling plant to see what happens to the cans and metal that are recycled. 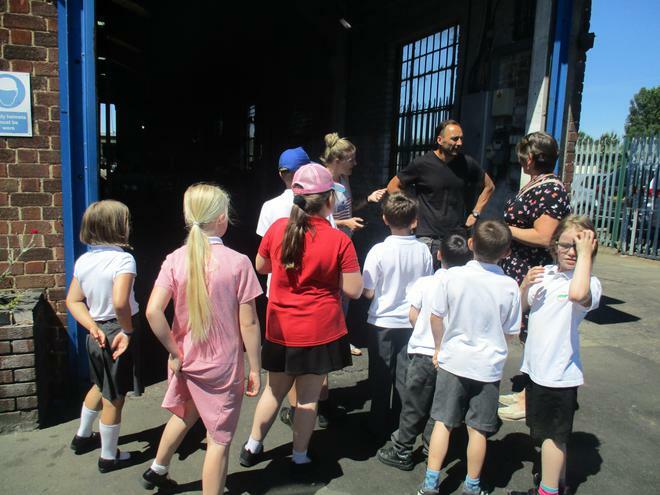 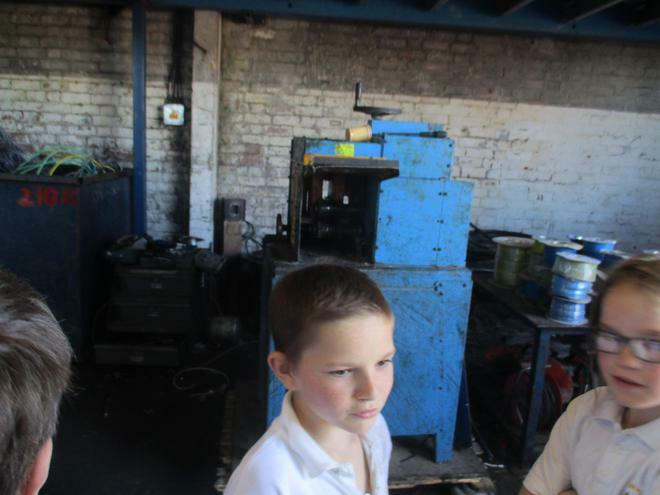 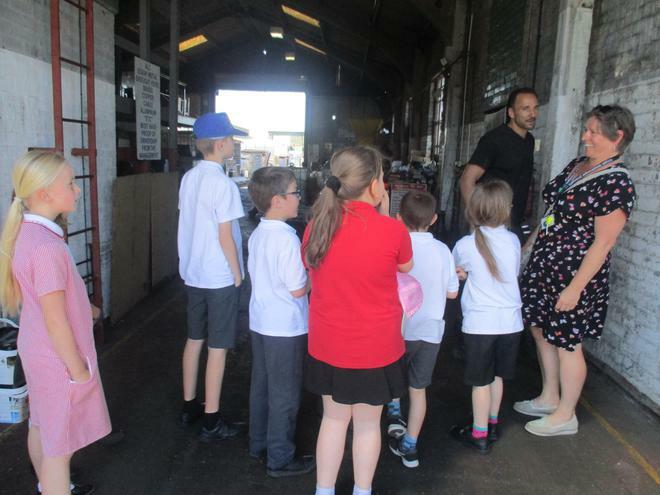 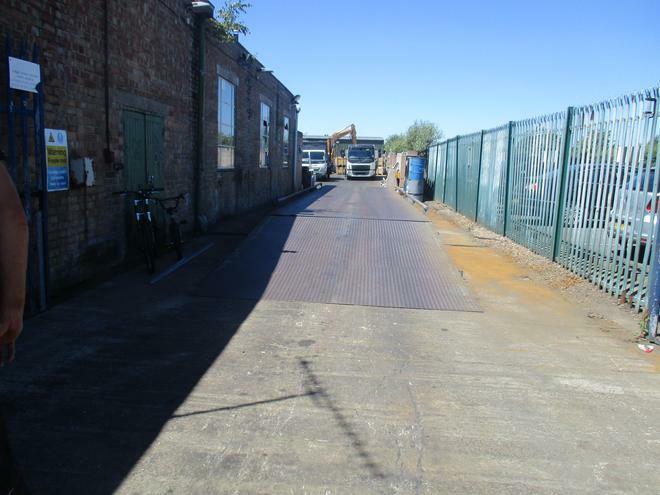 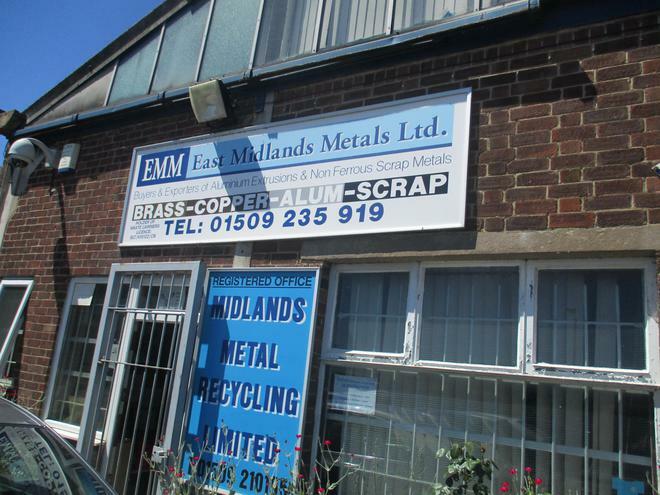 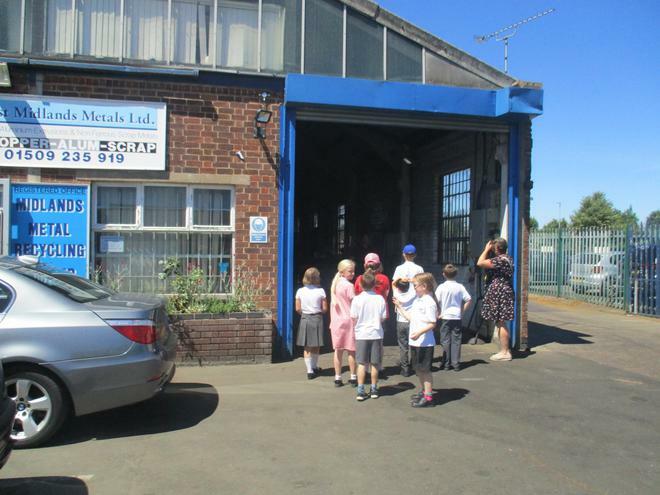 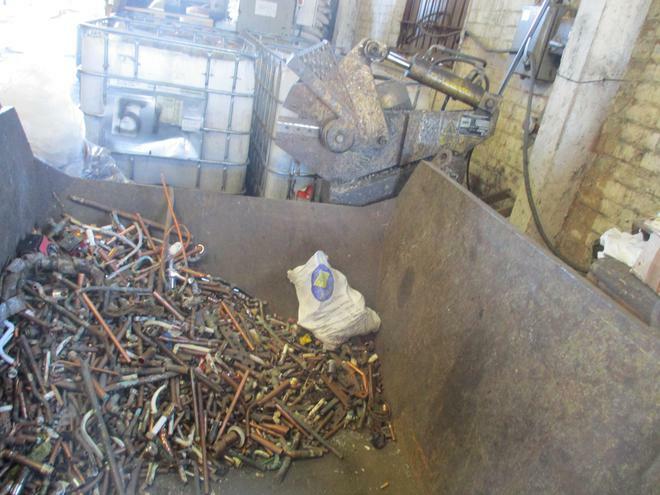 When we arrived we looked around and asked questions about the different metals that are recycled and reused. 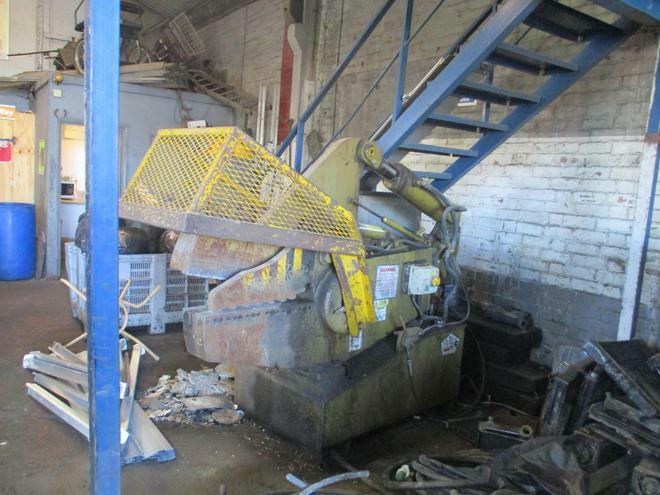 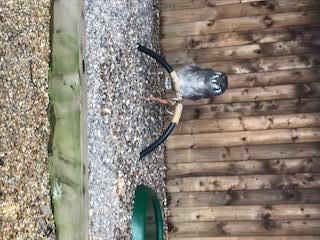 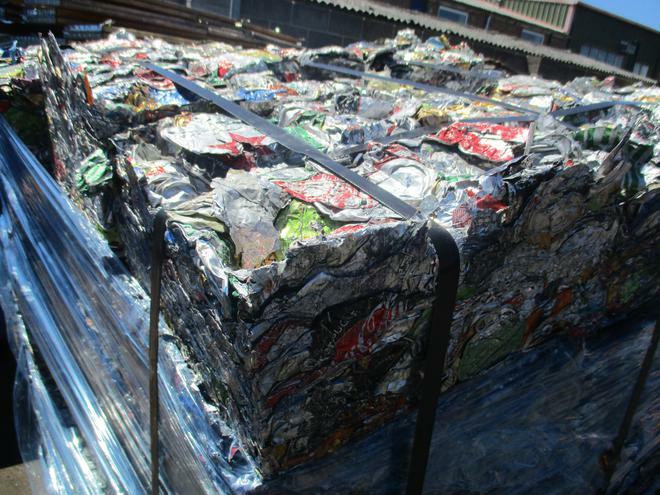 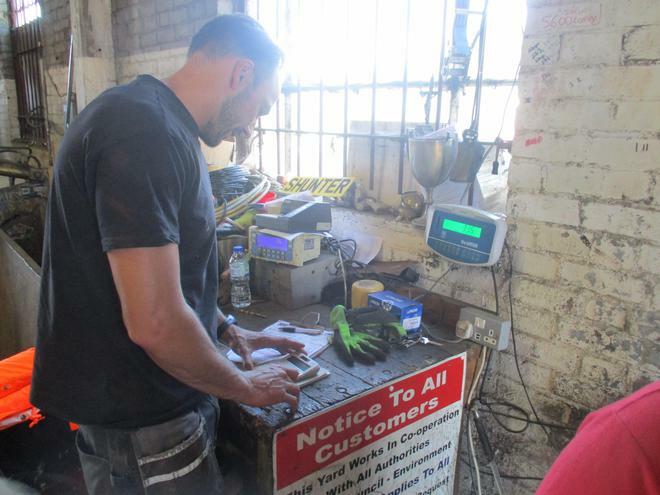 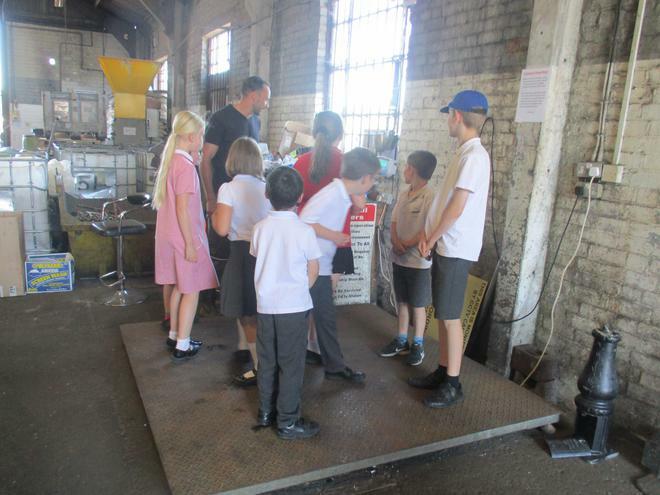 We also hopped onto the large scales to see what we would be worth if we were aluminium cans. 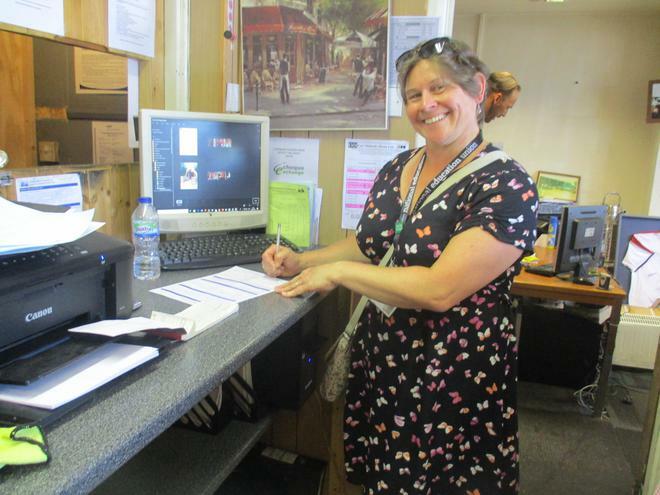 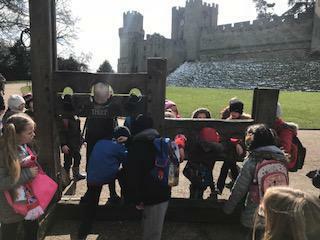 Surprisingly, 8 children were worth £350 (wow!!). 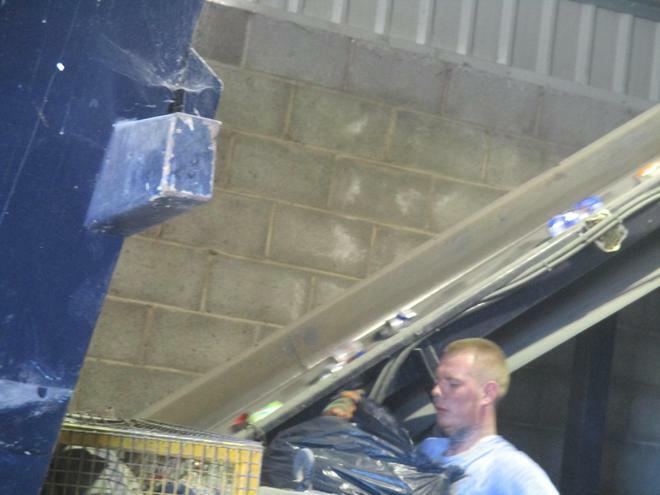 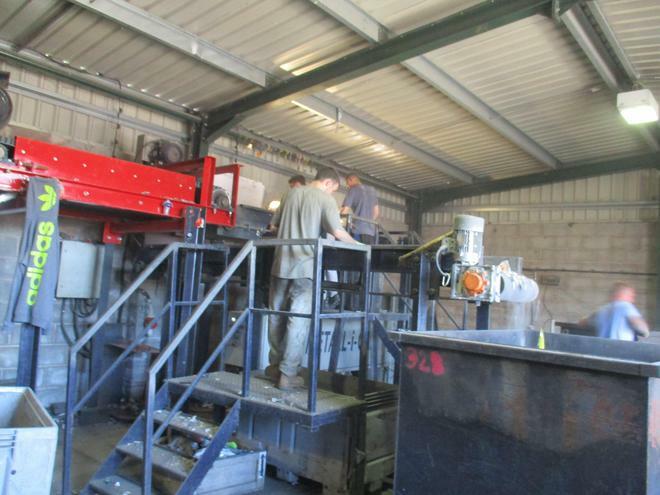 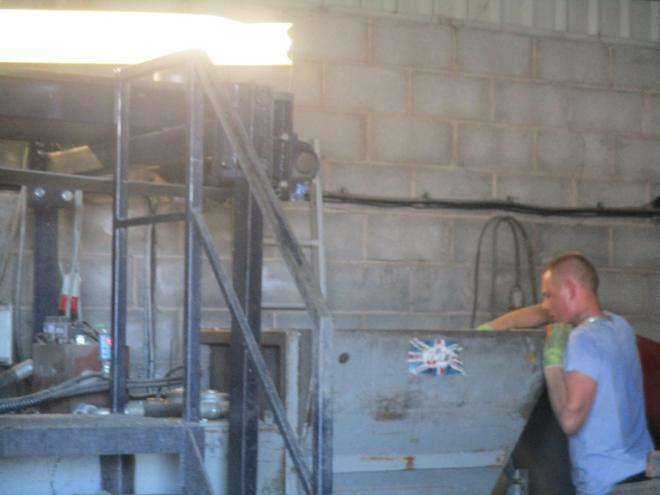 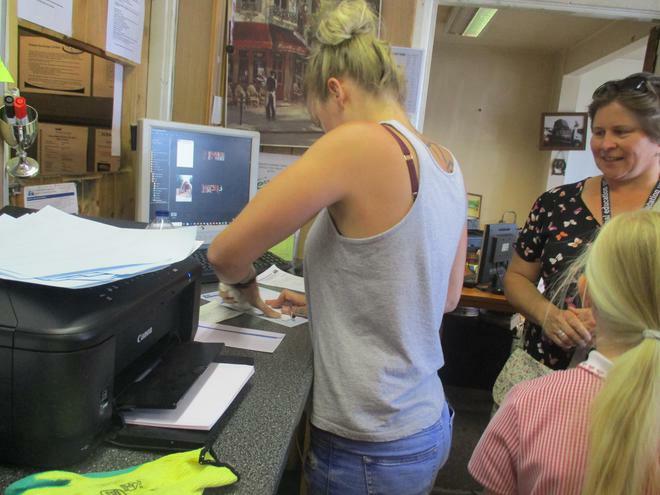 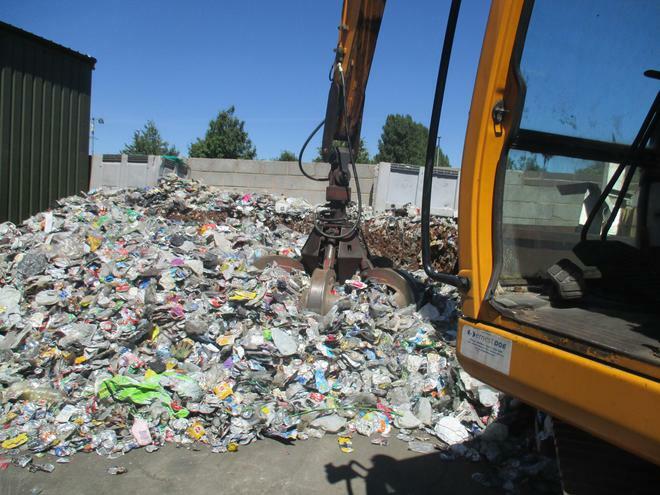 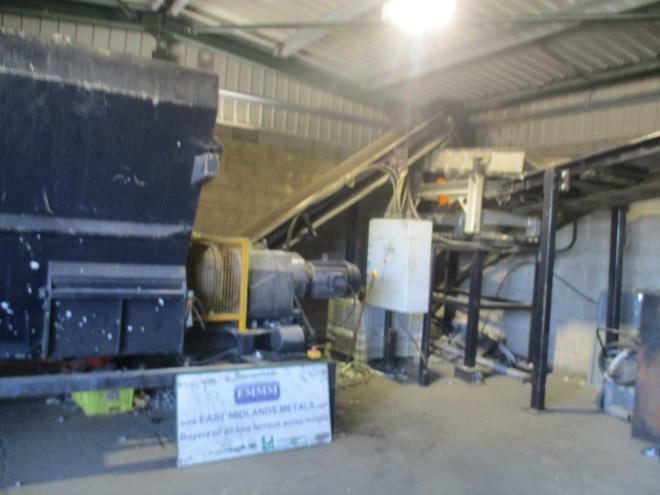 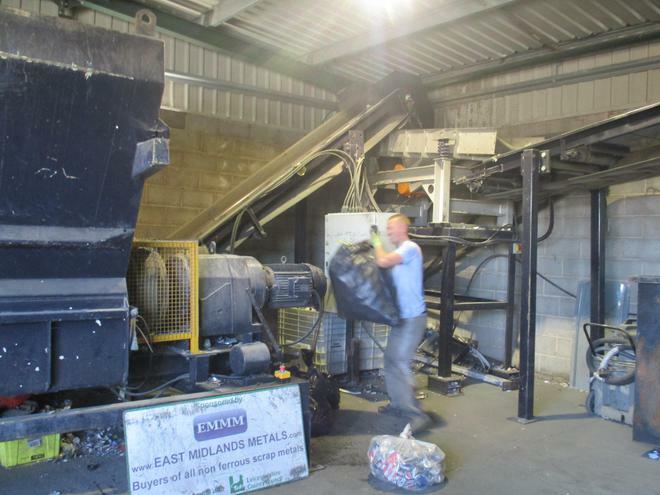 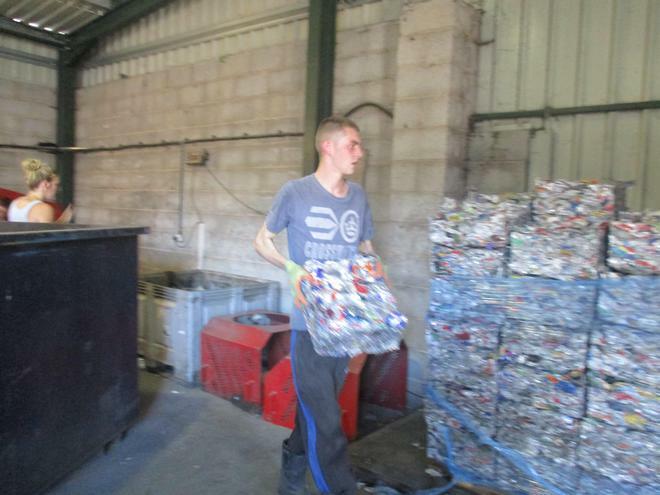 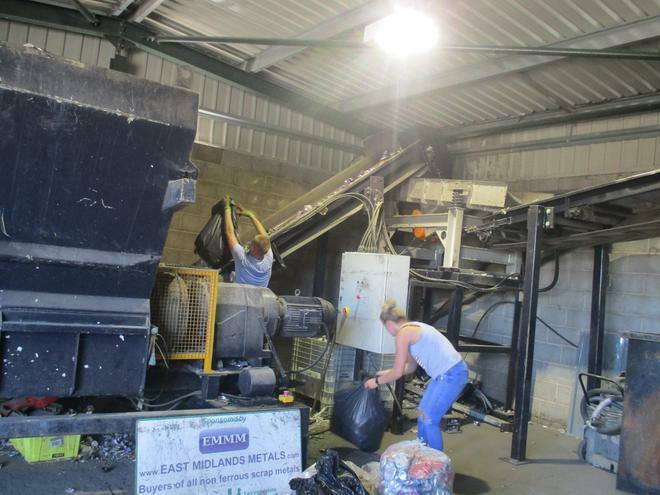 We then took our bags of cans to be processed, sorted and squashed. 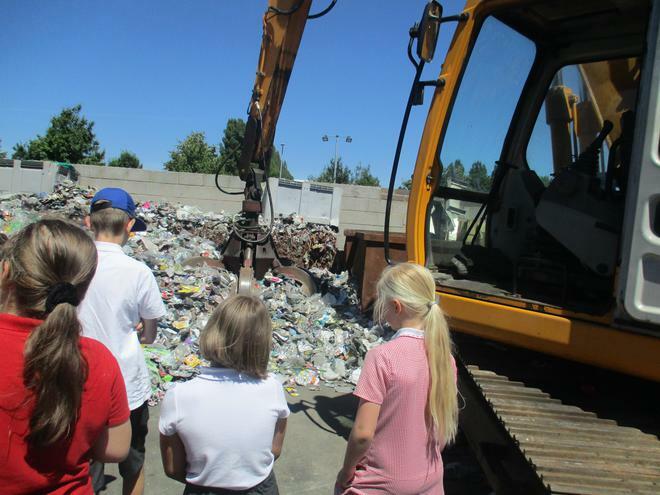 We then found out that they would be melted down and made into new cans. 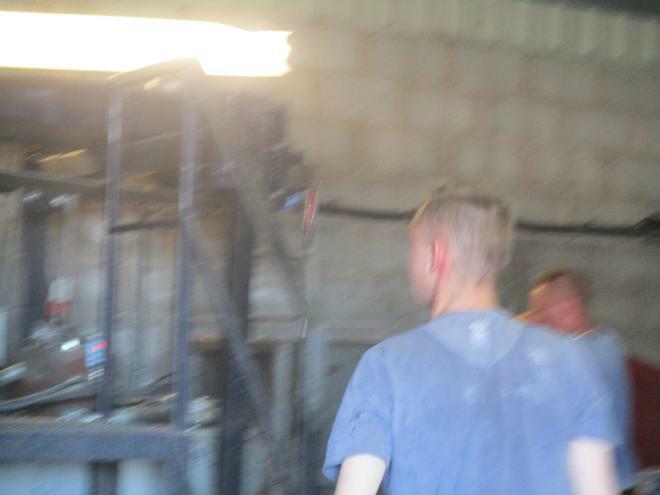 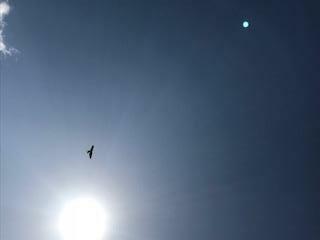 It was a hot, noisy but extremely interesting experience. 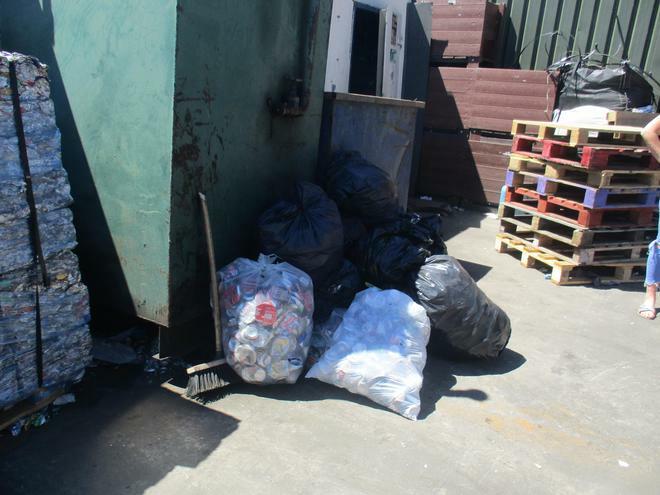 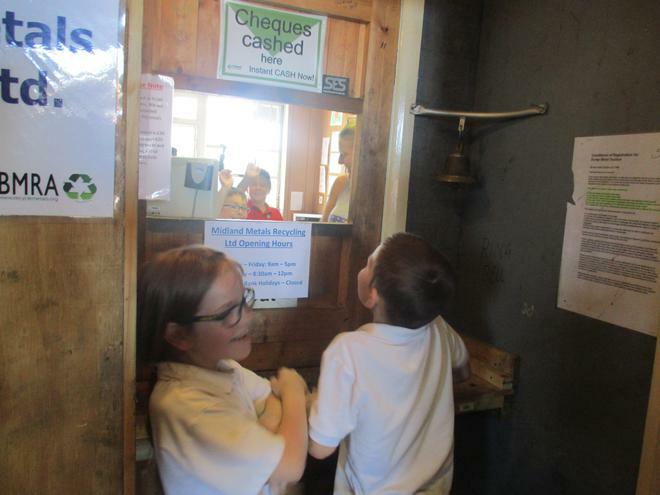 We then received a £18 for our hard work and for the cans that would have just been waste if we hadn't collected them. 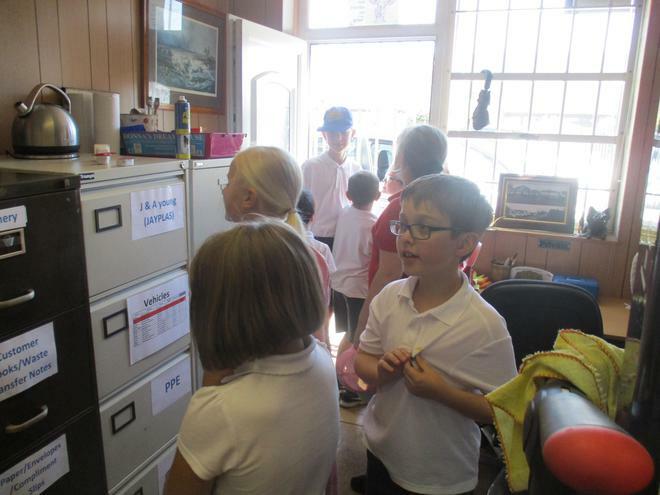 Lets keep collecting and raise event more next year! 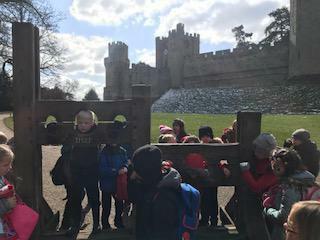 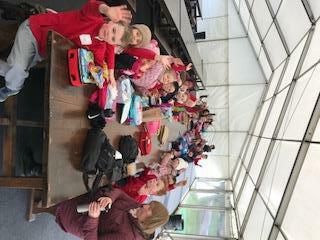 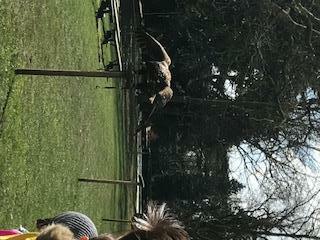 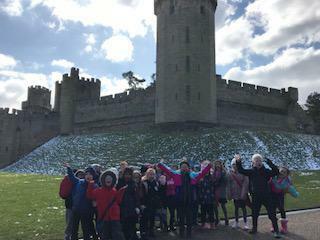 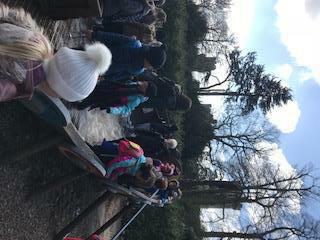 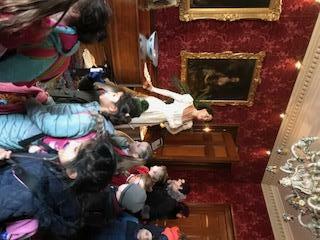 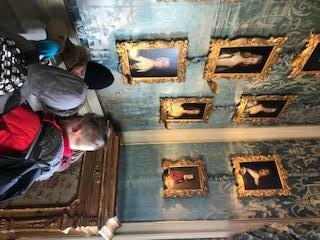 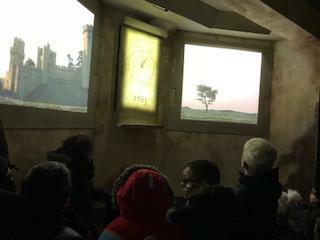 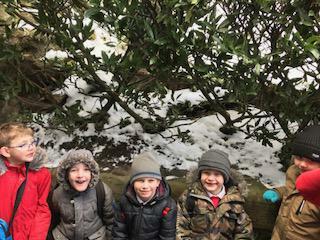 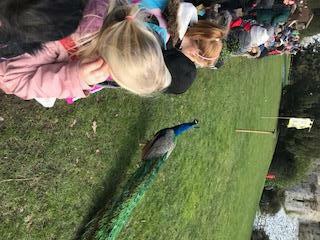 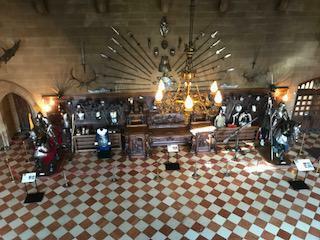 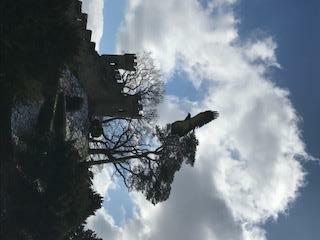 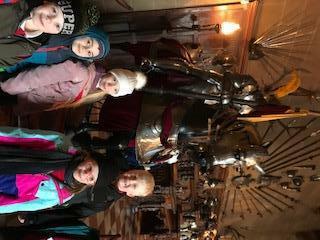 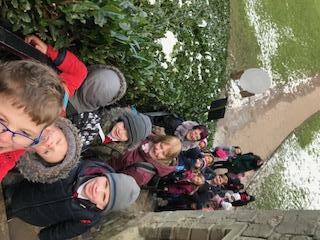 Have a look at the photos from the Year 2 trip to Warwick Castle.